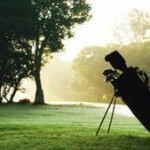 Do you want to start playing golf? 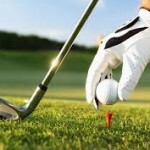 Does your company allow you and your colleagues to support a charity golf day? If you answed yes to any of the above or you would just simply like to support your local charity, why not put a team into our golf day on Friday 14th August. We are also looking for sponsorship which is £20 per hole, for £20 your logo will be on the T-Box, over 150 golfers will see this on the day, your logo will also feature in the programme, on our website and twitter account. Please contact louise@tinylives.org.uk if you would like anymore information on taking a team or sponsoring a hole.